Mansfield have signed 23-year-old right-back Daniel Alfei on loan from Swansea until the end of the season. "We feel privileged to have Dan on board until the end of the season," Stags boss Adam Murray said. "He is at a good age and already has experience of playing in this league. Dan will fit into the way we want to play and has superb attributes. Meanwhile, the Stags have signed 23-year-old midfielder James Baxendale on an 18-month deal from Walsall. Baxendale was already on loan at Mansfield and has scored one goal in five appearances. Alfei replaces Nicky Hunt, who has joined Leyton Orient for an undisclosed fee. The deal will be completed subject to international clearance. 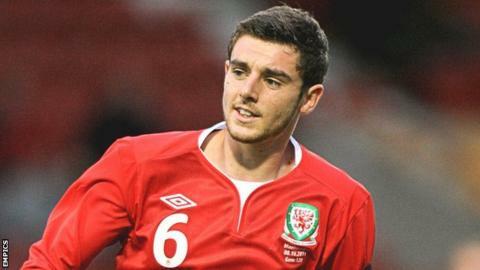 Alfei has previously been on loan at Wrexham, Portsmouth and Northampton.